If in bulk need ,pls feel free to contact us for discount . If any question or other requirements, please feel free to contact us. 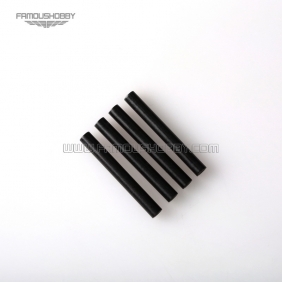 Write review about (FSP033 M3x45mm Round Aluminum Spacer/ RC QuadCopter Standoff/ Frame Kit /Carbon Fiber Pillar/ Quadrotor): Before you write an review, please make sure that you are in logging status.